Some 30 per cent of Vend customers in NZ and Australia already connect to Xero, and we want to accelerate this growth in other markets too, such as the UK and USA. The collaboration sees Vend and Xero formally unite under joint business and product development goals in key international markets for the first time. Vend and Xero first integrated in 2010 and already share thousands of customers worldwide. Under the agreement, both companies will pursue a range of product updates and joint marketing activities, to deliver the most advanced end-to-end solution for small business retailers. “Some 30 per cent of Vend customers in NZ and Australia already connect to Xero, and we want to accelerate this growth in other markets too, such as the UK and USA,” says Alex Fala, CEO, Vend, in a statement. 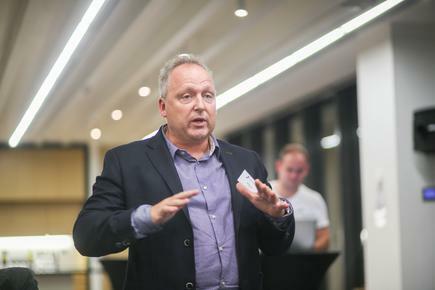 “We don’t think of software as creating a solution but as an ecosystem that makes everyone’s business better,” says Rod Drury, CEO, Xero. Vend provides point-of-sale, inventory and customer management for retail, while Xero is in accounting and payroll software. Sales, customer and cash-flow data is shared in real-time between the two systems, which reduces the overheads and administration required to run a small business. Improvements to the design and layout of the system mean it is now easier for a retailer to navigate between Vend and Xero. 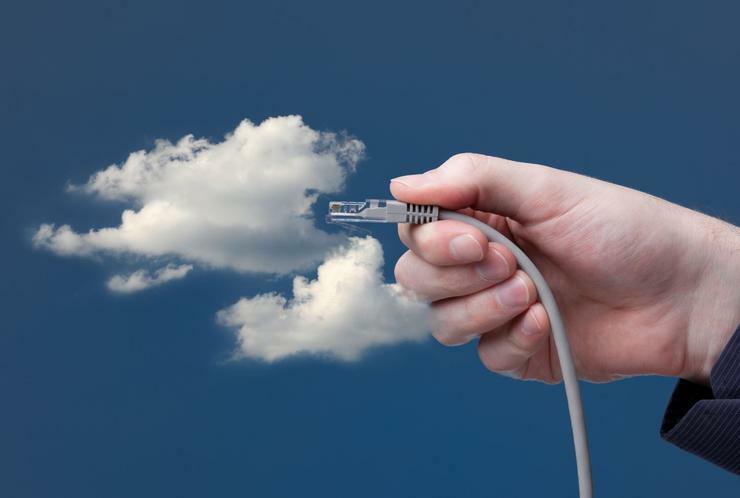 Integrated cloud apps are the future for businesses. Recently, Vend launched a number of industry-leading updates to the integration including tracking of stock margins (cost-of-goods), which allows business owners to make better decisions on how to increase cash-flow and profitability. Both companies are also partners in Apple’s Mobility Partner Program. In another development, Xero has announced their customers can now file their GST returns in Xero and send them straight through to Inland Revenue electronically. Xero’s been working closely with Inland Revenue and 1,400 Xero customers to trial this service over the last few months and help simplify the taxation system by incorporating the current GST filing process in Xero. When provisional tax is filed, a Xero customer can select their provisional tax method and click ‘File Now’ where they will be prompted for their myIR login. No double entry of their Inland Revenue number or other information is required because Xero eGST will populate it automatically. Xero says it uses multiple layers of security to protect the financial data of its customers both when the GST return is stored and when it’s being transferred from one system to another for greater customer confidence. 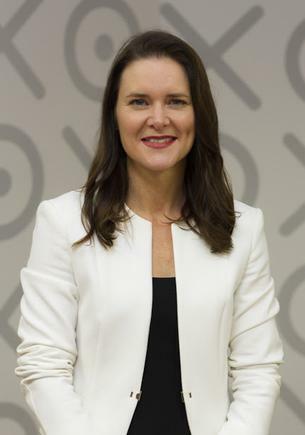 “It’s exciting to see the New Zealand Government introduce digital integrations,” says Anna Curzon, Xero managing director. “Think of all the time you and your accountant or bookkeeper spend administering GST, staff taxes and benefits, social welfare payments, ACC, KiwiSaver, company and personal tax. Research has shown that an owner-operator typically spends 50 to 55 hours per year on tax compliance alone, according to Xero. Starting next month, customers using the loyalty programme, Fly Buys, will be able to access instant fuel discounts on selected days and still collect Fly Buys points, simply by presenting their card at Z sites nationwide. Jane Anthony, Z’s general manager of marketing, says loyalty offers were going through a period of significant change and customers were wanting more choices. “The old paper-based supermarket dockets have been dwindling in popularity, with people telling us they want instant fuel discounts instead,” says Anthony, in a statement. “We’ve listened to customers and taken the opportunity to boost New Zealand’s leading loyalty offer with a fast, efficient discount mechanism that’s as simple as swiping your card. “Having the ability to offer instant discounts through Fly Buys, rather than through a blanket discount offer, is a more sophisticated approach to loyalty that will give us the flexibility to tailor our offers and to engage with our customers in a way which works best for them,” she adds.